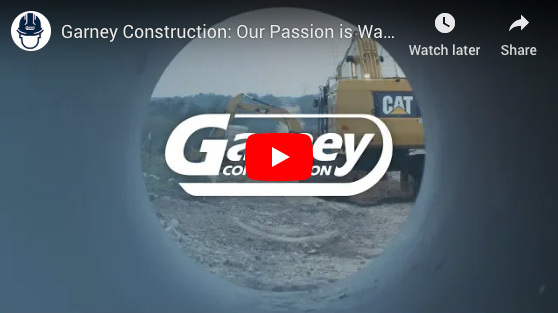 Garney Construction a has Project Manager opening in Charlotte, NC. To be considered for this position you must have previous experience in the Water and Waste Water Construction Industry. If you are interested in this Project Manager position in North Carolina then please click APPLY NOW. For other opportunities available at Garney Construction go to www.garney.com/careers. If you have questions about the position or would like more information, please contact clopez@garney.com.